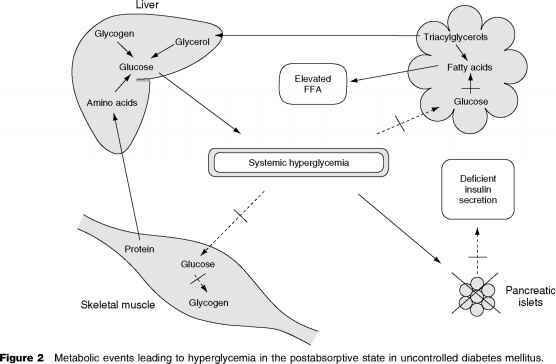 The brain malfunction to which hypoglycemia gives rise will be referred to as neuroglycopenia. The brain is often thought of as being incapable of using metabolites other than glucose as a source of energy. This is untrue. It has been known for more than 30 years to be able, under certain circumstances including prolonged fasting, to utilize the 'ketone bodies,' /3-hydroxybutyrate and aceto-acetate. Under these circumstances the need for glucose and its supply through gluconeogenesis is drastically reduced. The survival value of this ability is immense as it permits fat stores rather than structural muscle and other tissue proteins to be utilized for maintenance of vital processes under these stressful conditions. 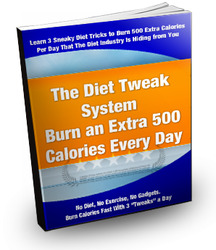 Only when fat stores have become completely exhausted and plasma ketone levels fallen to below normal fasting levels does the brain's demand for glucose rise above the ability of gluco-neogenesis to provide it. Only at this point does hypoglycemia intervene and portend death from starvation or inanition (see later).